It’s First Thursday Trivia! 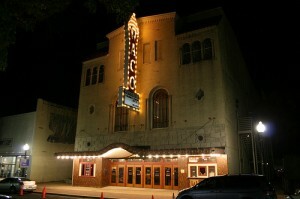 Trivia night at the historic Hippodrome is the first Thursday of each month. So brush up on your trivia and come join in! Team sign ups will start at 5:15 pm and first question at 6! All team members must be present.